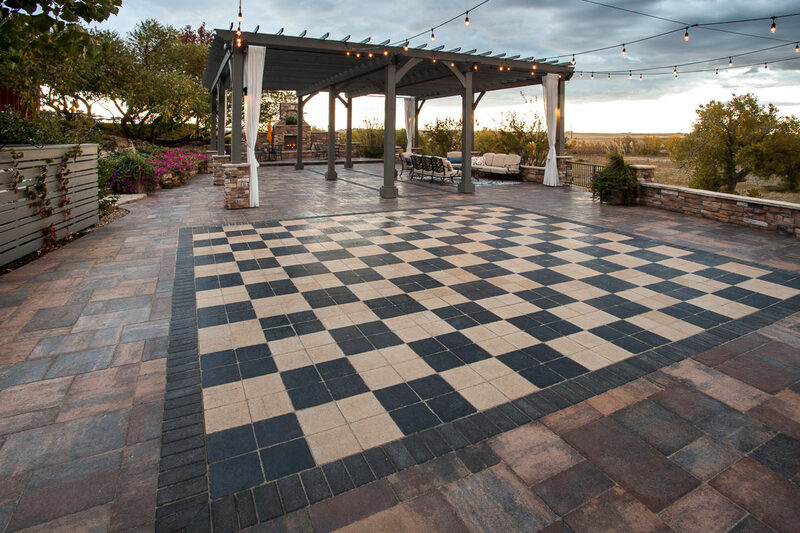 Commercial Pavers by Stone Creek Hardscapes in Denver. 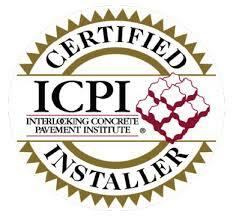 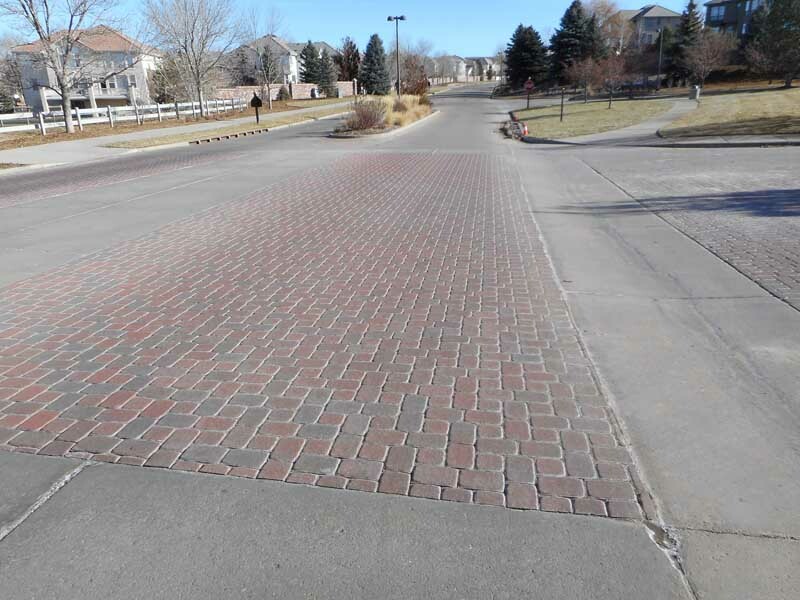 We do hundreds of thousands of square feet of commercial paver projects in Denver every year. 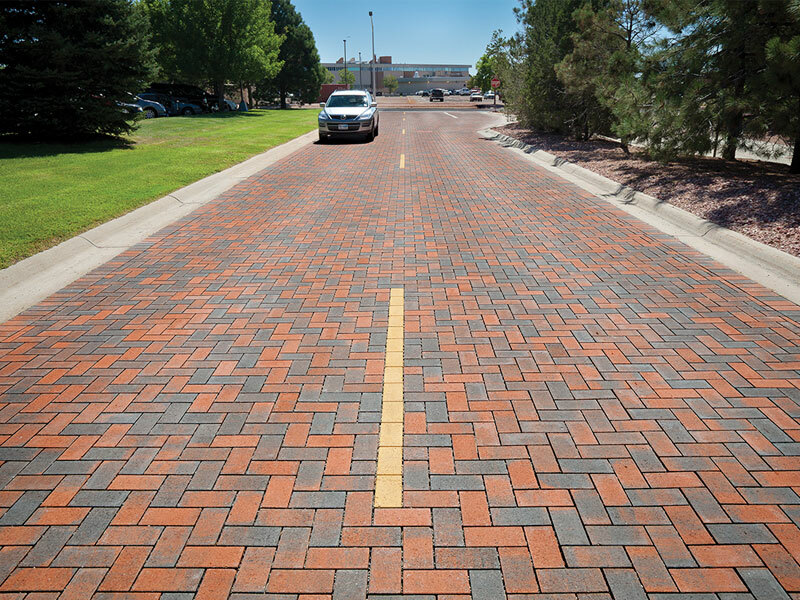 We build paver roads, paver parking lots and retaining walls that meet the rigid standards of city, county, state Government projects. 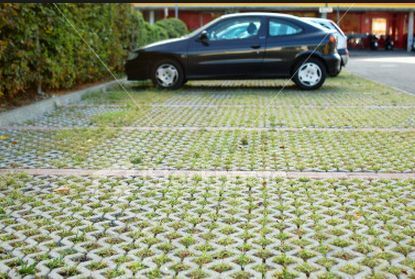 We also know how to install pavers to the strict federal regulations that closely monitor water management and ground water in all areas of large projects. 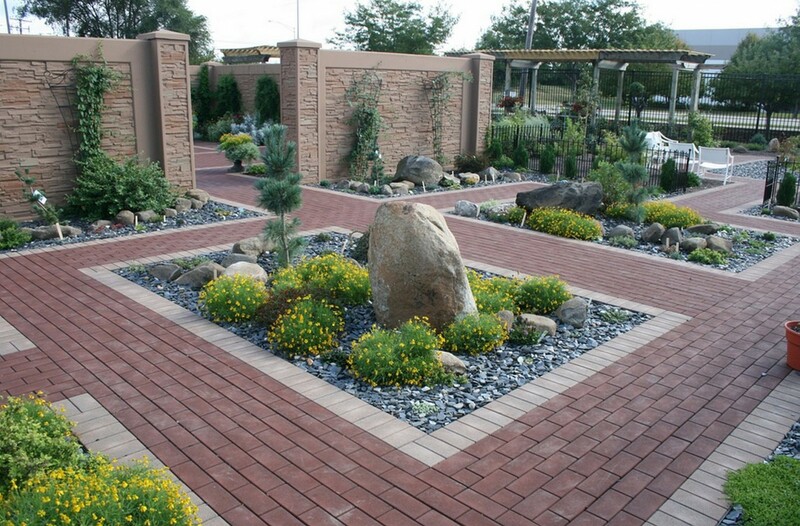 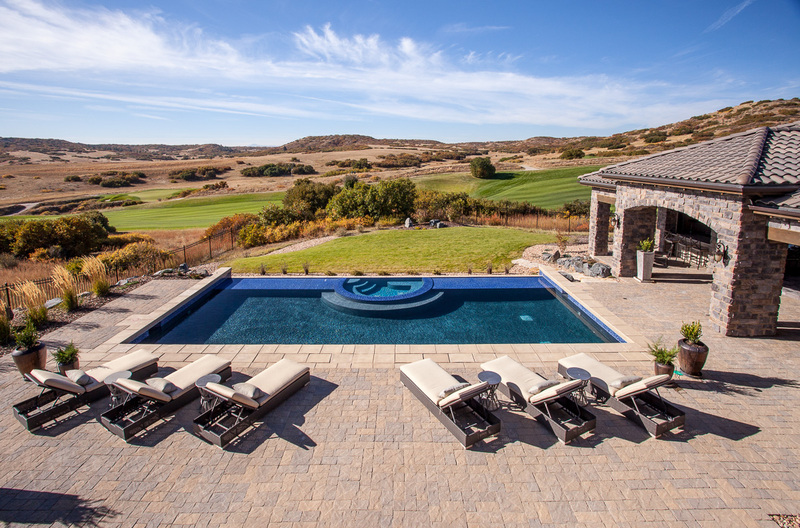 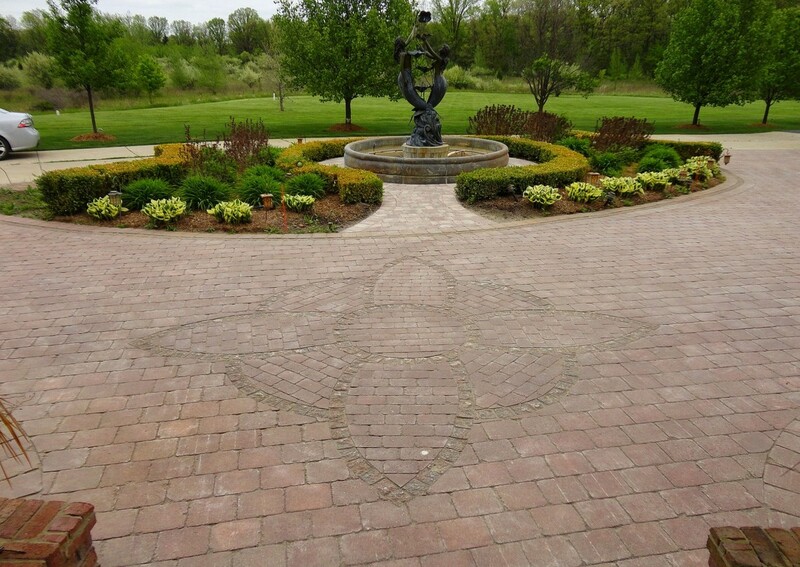 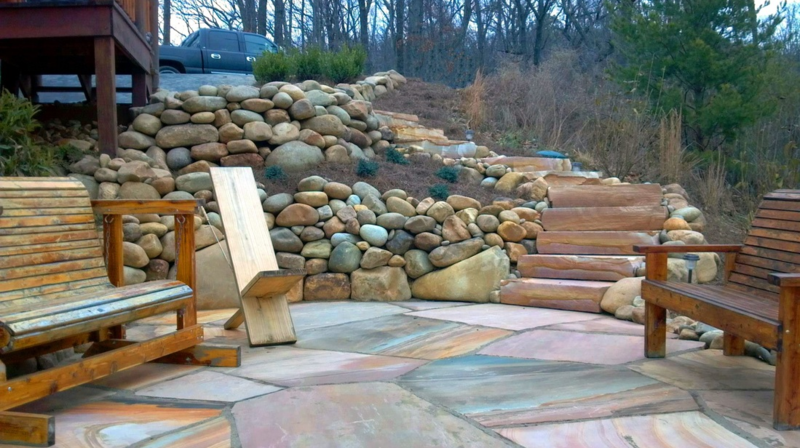 Stone Creek Hardscapes are experts at building beautiful commercial pavers hardscapes that are extremely functional and meet state and federal guidelines! 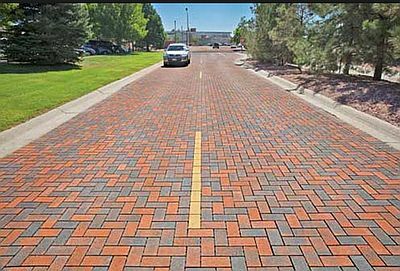 Commercial paver installations in Denver CO require a paving contractor that understands the importance of meeting your schedule, especially one that involves a Critical Path Construction Schedule. 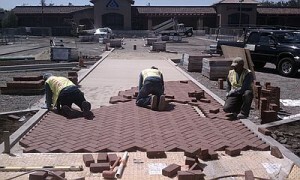 Commercial Pavers installations for large commercial projects involve complex rules and regulations. 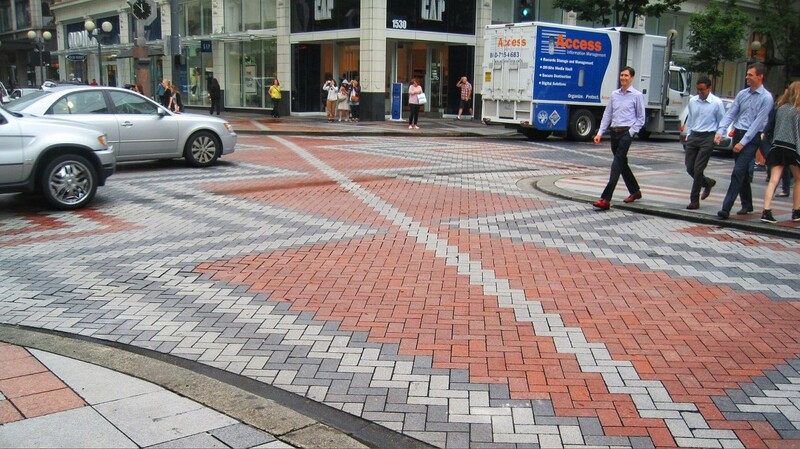 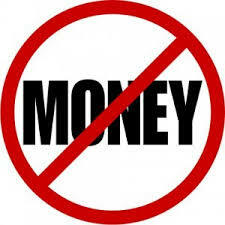 Commercial properties like Malls, Shopping centers, and office Complexes must follow strict guidelines. 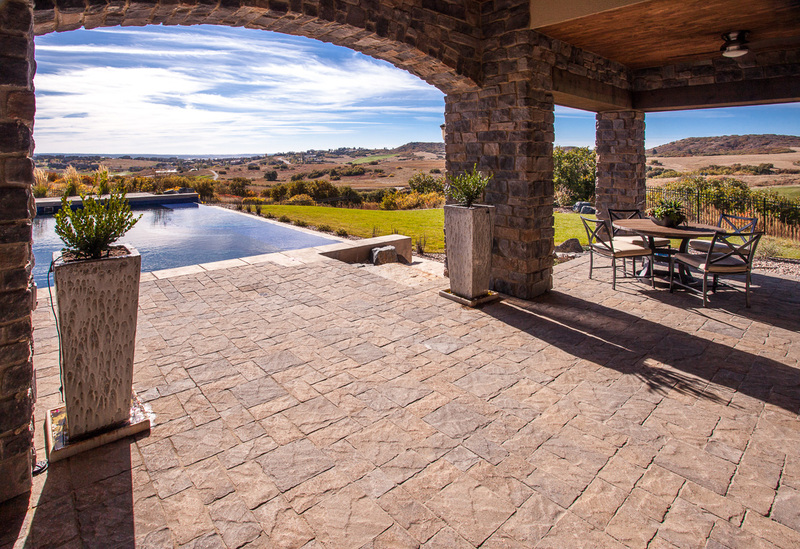 there are rules that govern how, where, when groundwater will runoff the property that must be followed. These rules are important during weather extremes when excess groundwater leaves the commercial property. 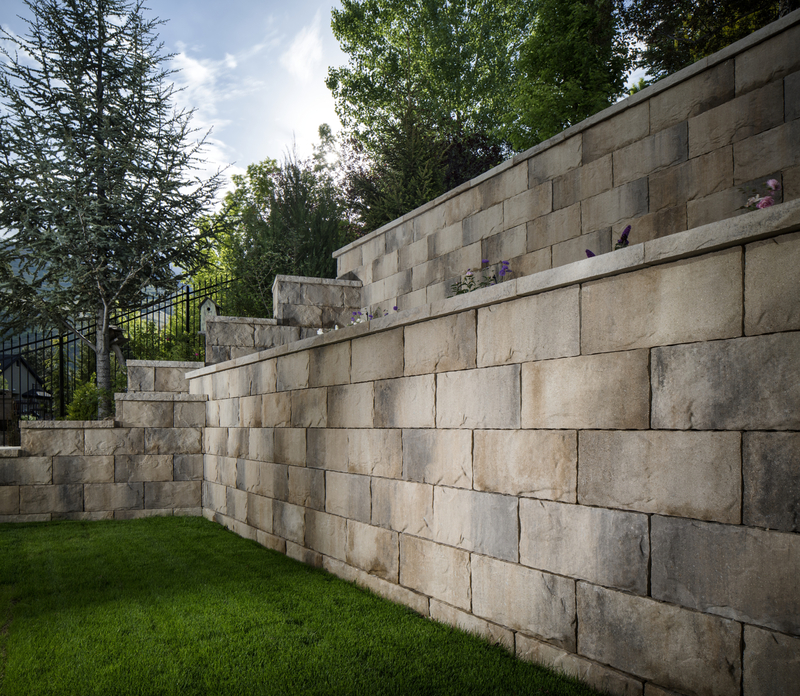 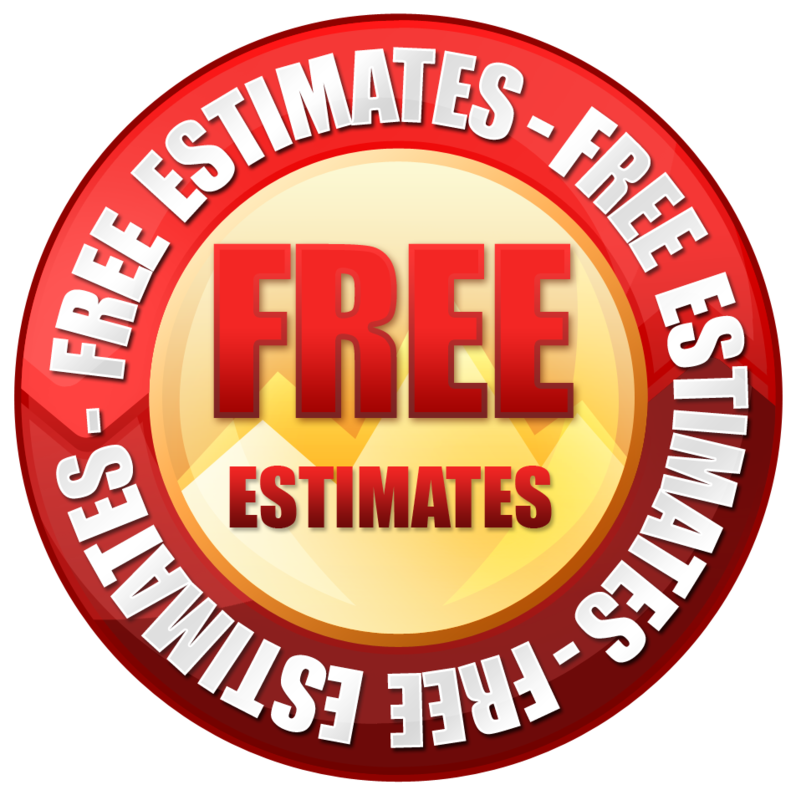 We also build brick or stone retaining walls, as well as concrete curbs and walks, to make sure your entire outdoor parking lot and common areas are ADA compliant. 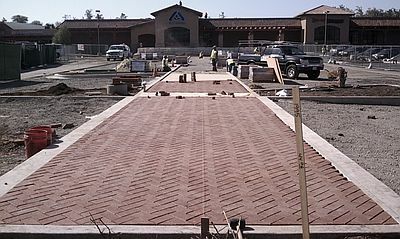 Pavers are often the choice for Mall, office building, Apartments, and other commercial buildings common areas. 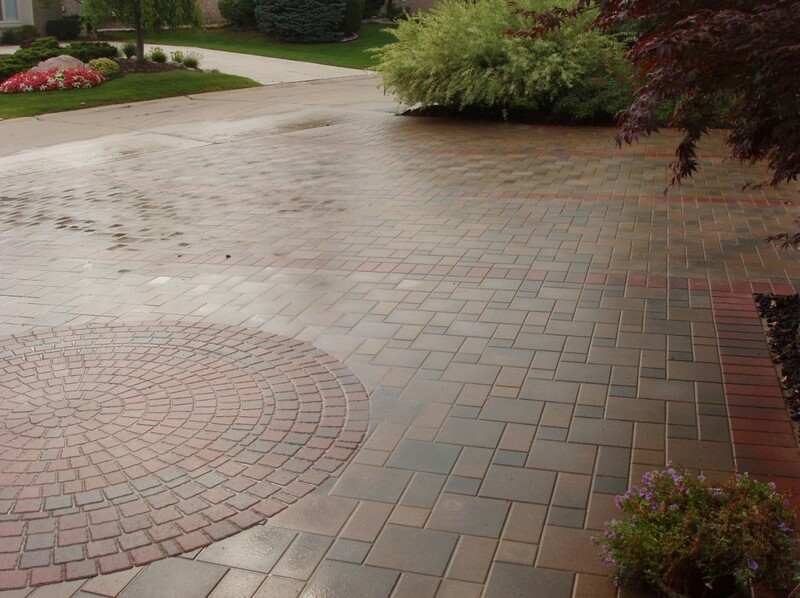 The reason for this is pavers are extremely durable and require very little maintenance!